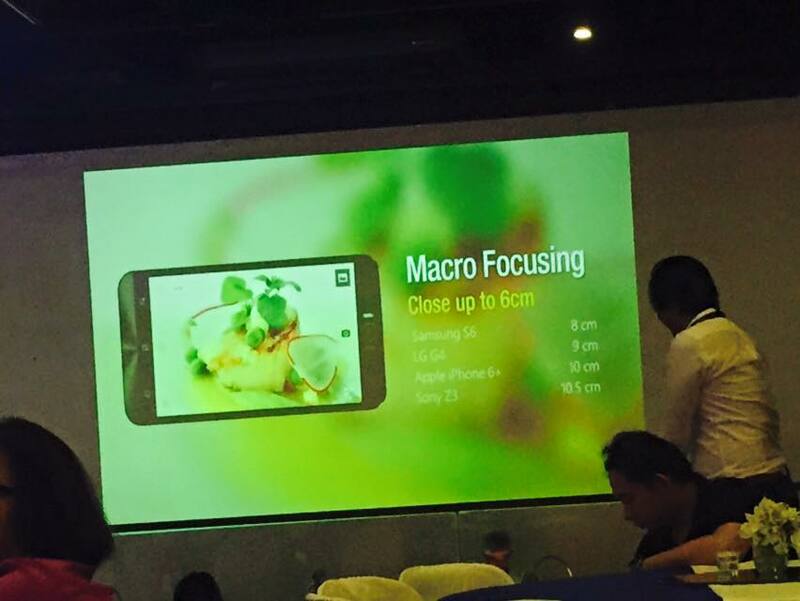 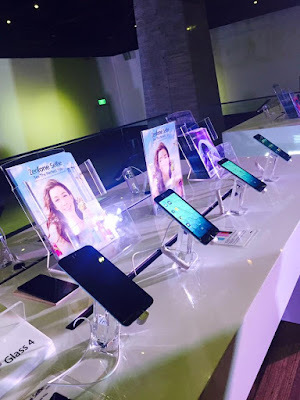 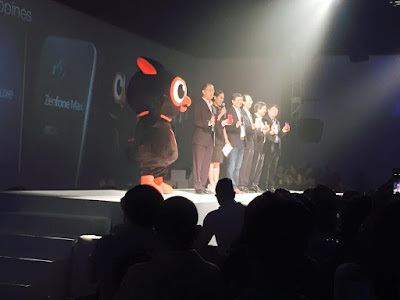 Another highlight of the event is the launch of ZenFone Max. 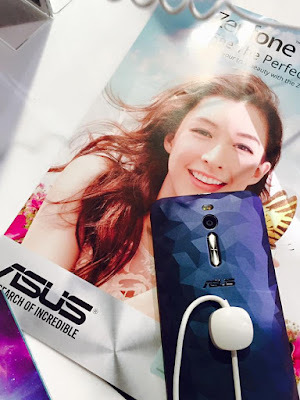 Another great gadget by ASUS with spectacular specs such running on Android Asus Zen UI, has a light and proximity sensor, quadcore, and 5000 mAh battery among others. 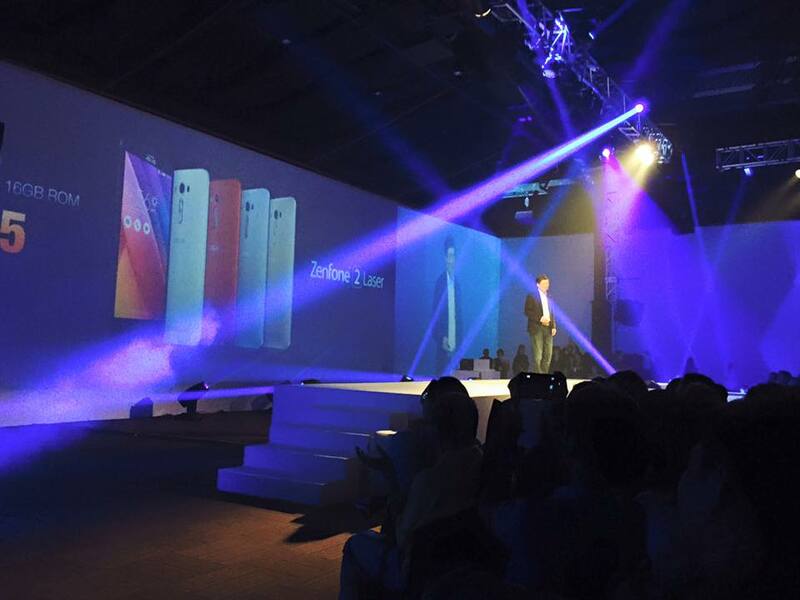 Mr. Jerry Shen, ASUS CEO introduces the ZenFone Laser to the excited audience and the much awaited ZenFone Selfie. 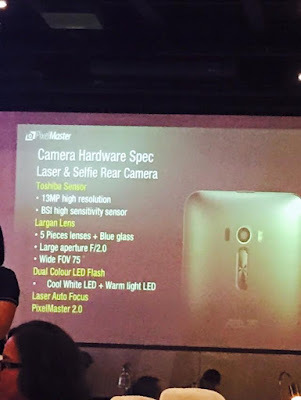 Here are some of the features of the ZenFone Selfie. 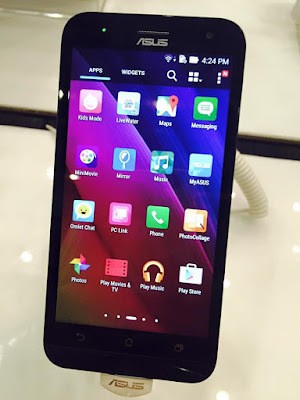 Visit this link for more specs and ZenFone details.